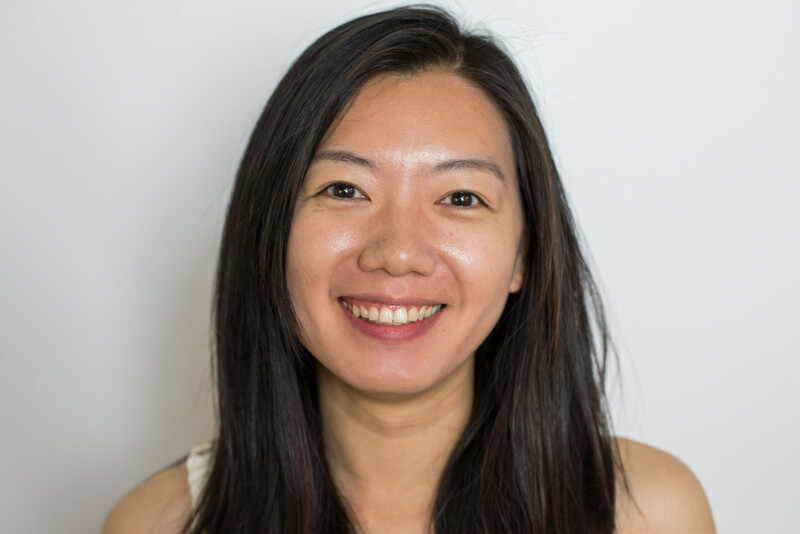 Chia-Ying Lee is an associate research scientist at the International Research Institute for Climate and Society. She studies tropical cyclones, including their structure and the intensity evolution, as well as their prediction at the weather, sub-seasonal scales, and long-term risk assessment. At the annual meeting of the American Geophysical Union next week, Lee will present her work on understanding the factors that affect sub-seasonal tropical cyclone forecasts in weather prediction models. What is the goal of your research and what did you find? The goal of my work is to see if the numerical weather prediction models (those we are using currently for daily weather forecasts) are able to predict tropical cyclone formation weeks ahead of time. Commonly, we refer this type of forecast as a ‘dynamic forecast’, because numerical weather prediction models take observations of the ocean and atmosphere and apply our understanding of physics to predict what will happen. A model is skillful if its forecasts are better than those from what we call a no-skill climatological model — meaning models that are based simply on historical statistics of what’s happened in past years. When comparing the dynamic forecasts to the no-skill climatological models, the dynamic forecasts receive credit for correctly predicting the right overall seasonal trends of when tropical cyclones form, as well as when there are deviations from the seasonal average. I found that most of the dynamic forecasts are skillful in predicting the seasonality, but many of them are not as good at predicting the deviations. Are these deviations more important than the overall seasonal trend when forecasting tropical cyclones? Yes, they are. Imagine that you are looking at a two-week forecast in September for Atlantic hurricane formation. A model that knows climatological seasonality will tell you that you can expect about three to four tropical storms to form in a normal September, with one of those being a major hurricane, based on the long-term average of September hurricane formations. This is not hard to predict, probably you and I are both capable to make such prediction as long as we know the past. A model that is able to predict the tropical cyclone activity deviated from seasonality can tell you that there might be more storms in the next two weeks compared to a normal September. Just to be clear, sub-seasonal prediction is still a research topic — we don’t know enough yet to make operational forecasts. What was the most interesting result in this work? One thing I found interesting was to see that a relatively low-resolution model performed well in capturing how the Madden-Julian Oscillation (MJO) influences tropical cyclone formation. Studies of the relationship between MJO and tropical cyclones have often cited high horizontal resolution as a necessary condition when using global models. Our results suggest that while model resolution plays an important role in simulating the tropical cyclones themselves, it is probably not the most important factor for simulating how MJO might affect the formation of tropical cyclones. How might this research be used to improve forecasts? This study is the first one that evaluates sub-seasonal tropical cyclone prediction using multiple models across multiple years. Therefore, our results are informative in that they show which models make good forecasts and which do not, and specifically in which ocean basin and at what lead-times. Researchers can then further investigate why, which potentially can lead to improvement in the sub-seasonal forecasts. The next step is to study if the model skill in predicting sub-seasonal tropical cyclone activity varies by the different phases of MJO, and expand my analysis to storm intensity and frequency. Continue the conversation on Twitter using #predictS2S. Check out IRI’s other activities at AGU.